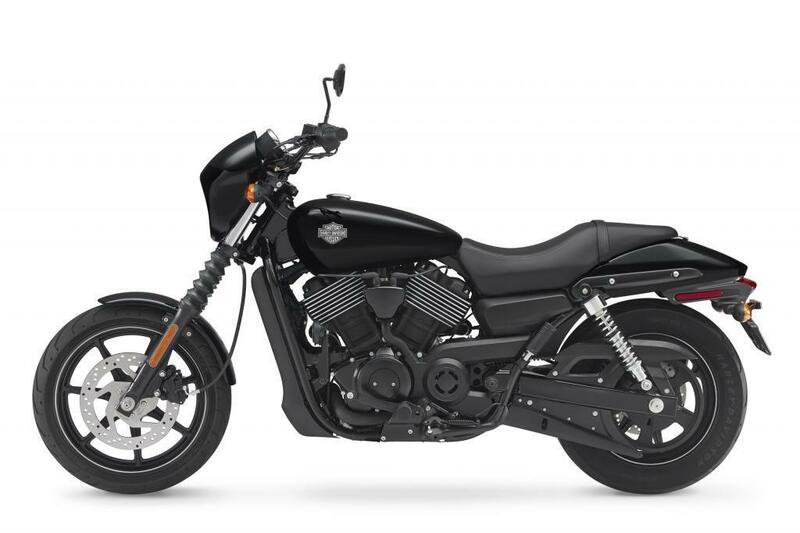 See press release from Harley Davidson on new Street 750 model. Harley-Davidson is launching a new Dark Custom motorcycle designed for young urban riders. The Harley-Davidson Street 750 motorcycle – the first all-new platform from Harley-Davidson in 14 years – is built for urban environments with all-new liquid-cooled Revolution X™ powertrain, nimble agility and the sound and look that lets everyone know it is a genuine Harley-Davidson. “The new Street™ 750 is the latest motorcycle to join our Dark Custom genre of motorcycles. The Street™ 750 was designed and developed after input from thousands of customers, riders and dealers around the world. 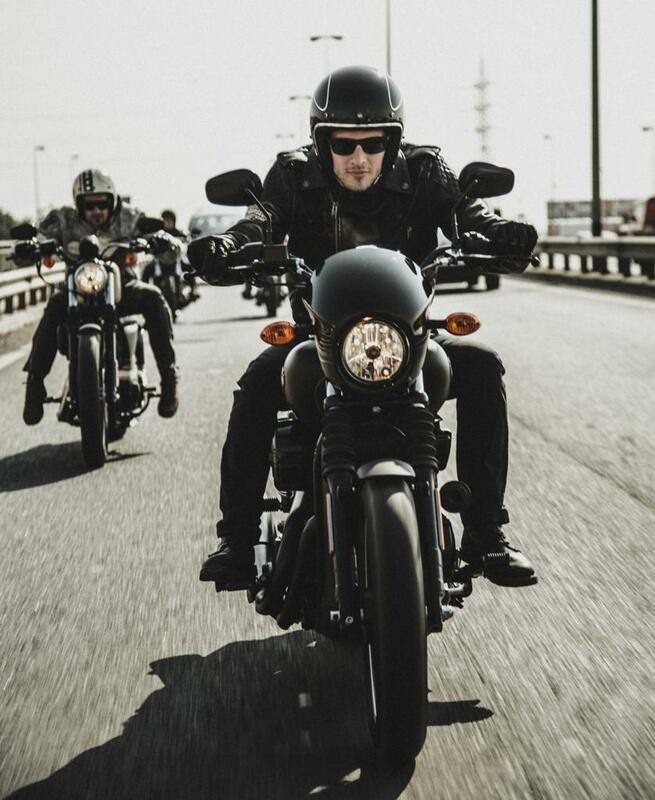 It is proof that being customer-led continues to be a core driver of our product development process,” says Michael Carney, Marketing Manager at Harley-Davidson® Africa. The new Street™ 750 motorcycle with an MSRP of R89 999 is now an affordable option for young adults thanks to a limited introductory offer of R750 per month including 2 years insurance, 16000km / 3 years’ service, on the road fees and a R5000 dealer voucher for riding gear * Terms & conditions apply. 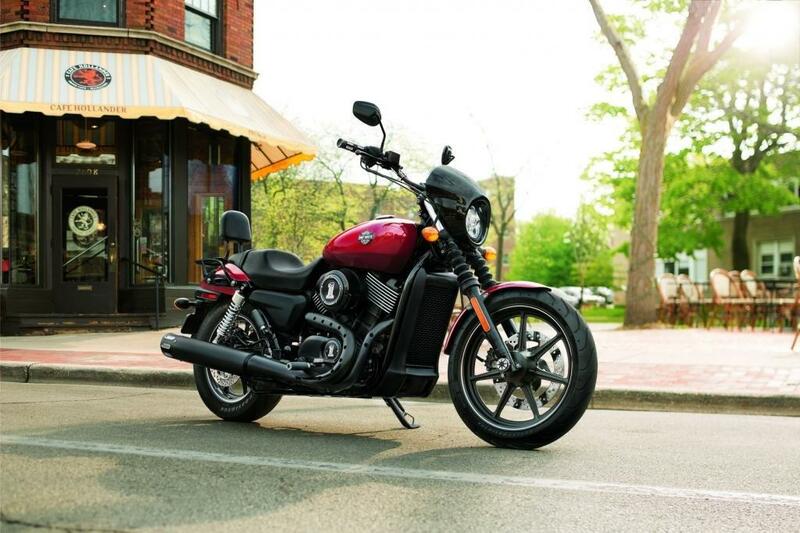 The Street™ 750 from Harley-Davidson® is built for an urban environment. It features the new Revolution X™ engine, designed to match the demands of stop-and-go traffic with nimble agility, while delivering instant throttle response to escape city gridlock. The Revolution X™ engine is housed in a new, narrow and lean chassis, with a super-low seat, new suspension and broad handlebar sweep that provides confidence and maneuverability when managing tight turns and fast moves. This signature Dark Custom™ motorcycle features a premium, minimalist style that serves as a blank canvas for riders to customise. 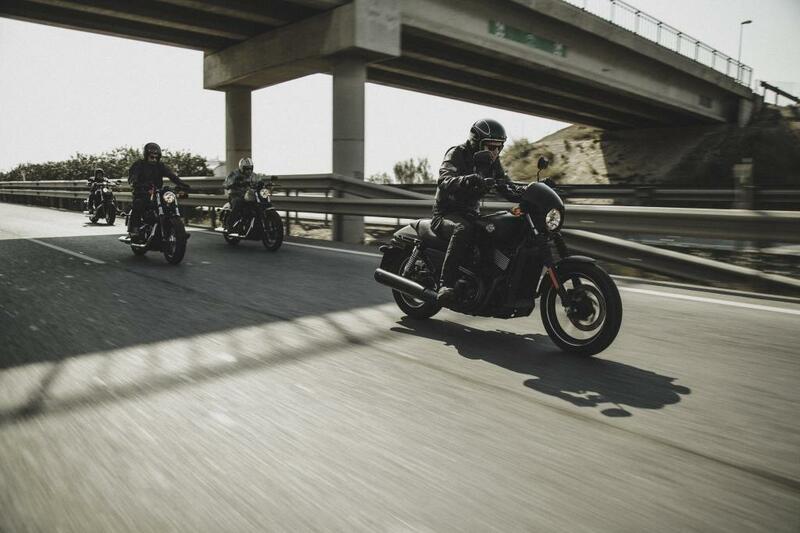 “The Harley-Davidson® Street™ 750 can manage the unique challenges faced by riders in South African cities. Maneuverability, unique Dark Custom™ style and liquid-cooled power meet the needs of urban riders in a stylish genuine Harley-Davidson® package,” says Carney. The Dark Custom™ lineup includes the iconic Sportster Iron 883®, Sportster Forty-Eight®, Dyna Street Bob and the Dyna Fat Bob®. Harley-Davidson® dealerships are located in Bloemfontein (Star House), Cape Town (Tyger Valley & Green Point), Johannesburg (Clearwater & Sandton), Boksburg (Gold Rand), Pretoria (Menlyn Park & Annlin), Durban (Coastlands Hotel) and Nelspruit (Riverside), as well as in Mauritius and Reunion Island.